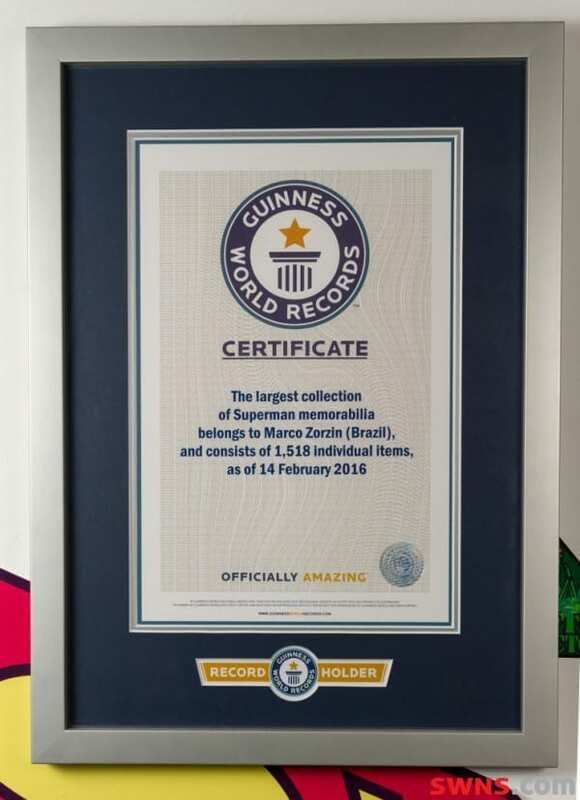 A man whose middle name is Superman now holds the world record for the largest collection of memorabilia dedicated to the superhero. The enthusiasts collection currently amounts to nearly 2,000 items. 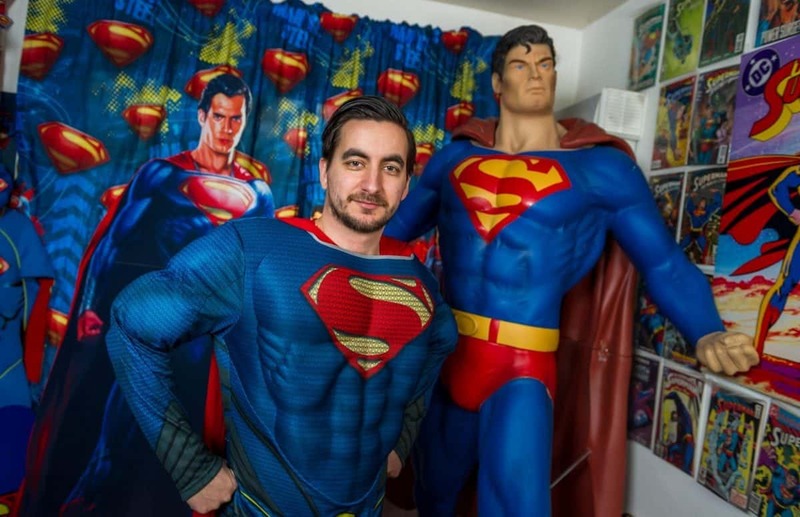 Marco Zorzin’s collection started seven years ago with some small metal figurines and has expanded over to include posters, clothing, action figures and a 6ft 10″ tall statue of Superman. 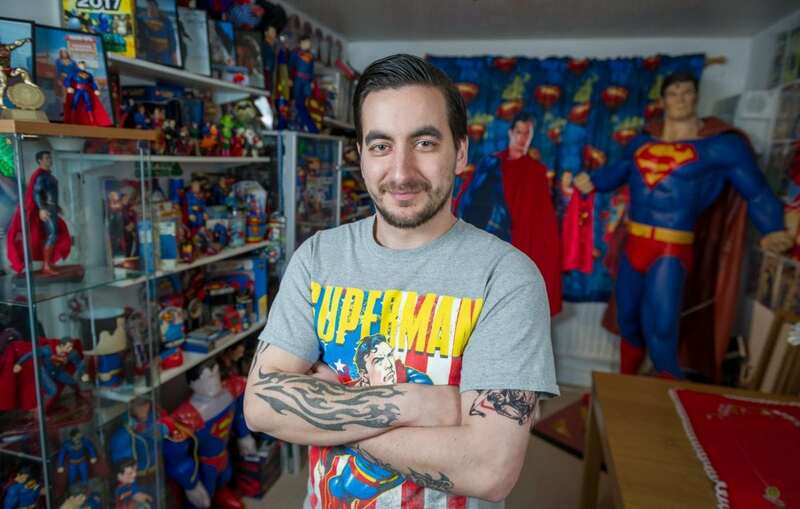 Marco Zorzin, whose two young daughters are named after characters from Superman comics, started collecting seven years ago with small metal figurines. 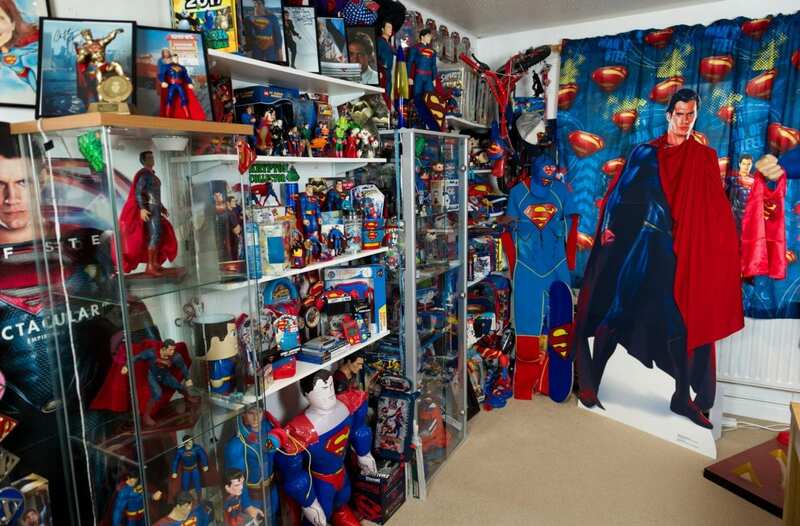 He said: “My wife always says it is getting out of hand but she just adds to my collection whenever she goes out and sees anything. 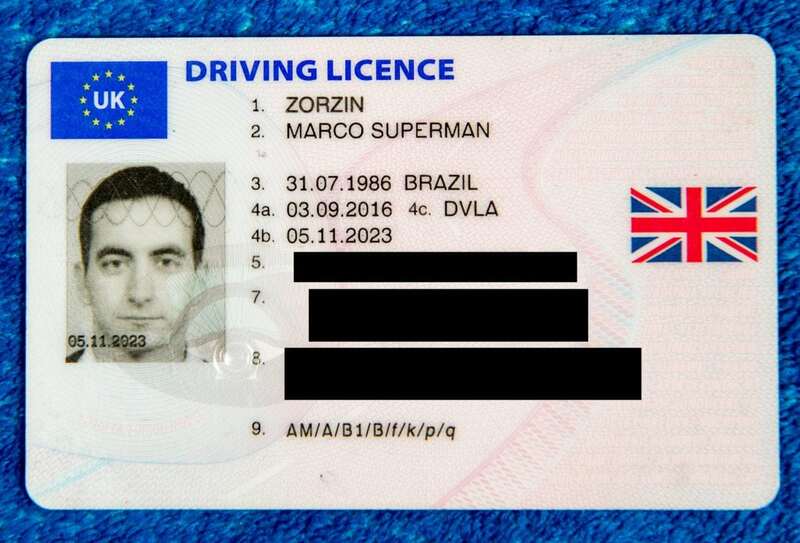 Brazil-born Mr Zorzin moved to the UK in 1996, aged nine, and now lives with his wife Karine and daughters Lana and Lara in Wheathampstead, Herts. Previous PostPics – Seven nuns spotted at SEVEN SISTERS!